On the mantelpiece in the living room of our home we display a small Tibetan “singing bowl” as a memento of our trip to India. No, we didn’t get it in Tibet because we didn’t go to Tibet. If you haven’t been paying attention, Tibet no longer exists because China borrowed it and hasn’t given it back. Tibetan monks invented singing bowls as meditation devices. You give the bowls, usually about the size of the bowl in which you pour your Rice Krispies first thing in the morning – before you start moaning about all your troubles – a little whack with a wooden mallet and the bowl emits a ringing sound for a minute or so and all your troubles go away. You could say the bowl is singing, which is far better than complaining. Singing bowls may also be played by rotating a mallet around the outside rim to produce a sustained musical note. Focusing on the sound is said to help still the mind, if you have one to begin with. A bowl, that is. I will tell you all about the biggest singing bell in the entire world in a moment, which is hidden away in a hotel in Switzerland, but first more about the history of the bells. According to Wikipedia, there is evidence that the bells originated in China, in the Shang dynasty (16th–11th centuries BC). They possibly originated from grain scoops of standard capacity (the word chung or grain measure is used in many ancient texts to mean a bell). Early bronze standing bells called nao embody some of the highest technical skills of Chinese civilization and represent the earliest known form of chiming bell. Nao were made in sizes varying between 8 and 50 cm. The vibrational behaviour of singing bowls has been simulated and widely studied. Studies have also investigated the vibrational behaviour of bowls partly filled with water, and the way in which the resonant response varies with room temperature. Singing bells are used for religious purposes, music making and meditation, as well as for relaxation and personal well-being. They have become popular with music therapists and sound healers, yoga and meditation practitioners. 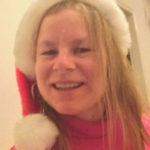 Now that I have experimented with one bell, you can say they are becoming popular with travel writers and those people who read travel writing, like you. 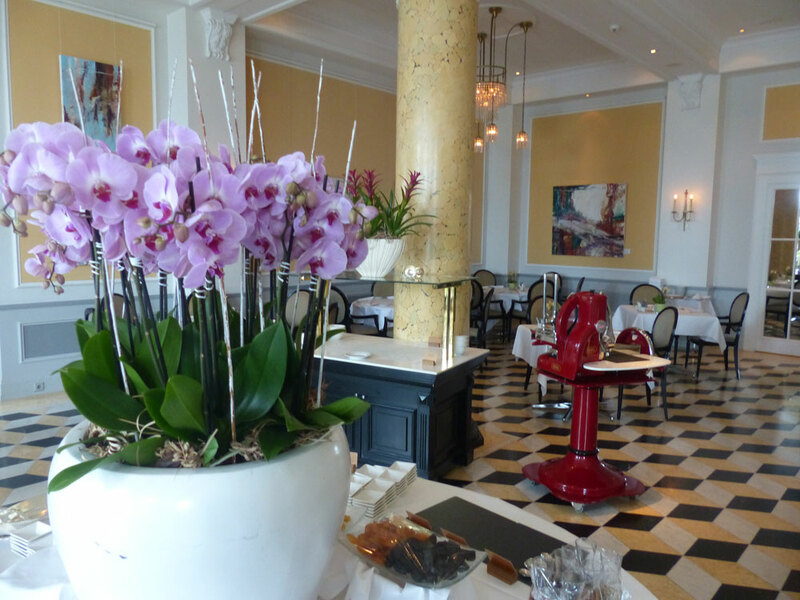 The Palace Hotel in Lucerne, Switzerland is famous several reasons. It is a grand hotel of the Belle Époque period, located on the north shore of Lake Lucerne, built between 1904 and 1906, and is officially designated as a cultural asset of national importance. The land alone cost 880,000 Swiss francs, an astronomical sum at the time. Building costs amounted to a sensational four million Swiss francs. At the time of its construction the Palace was considered the most elegant hotel in the world. 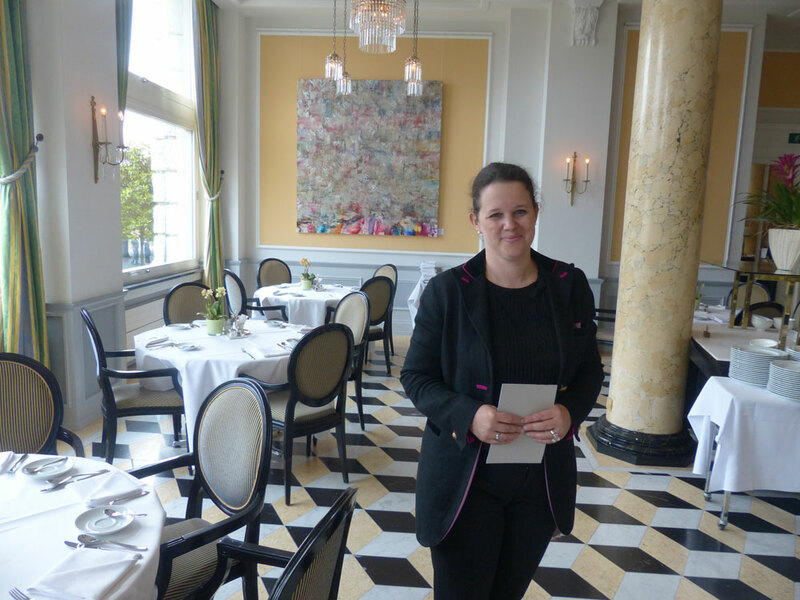 I happened to be on a Grand Tour of the best hotels in Switzerland for an article in Canadian newspapers so a stay in the Palace was a must. Heck, somebody has to do it. After a tour of the hotel by the general manager, and a rather fine dinner with her as well, we ended up at the front lobby where she had the opportunity to get rid of me but inadvertently mentioned that this location was the home of the “singing bell.” Would I like a quick peek, or perhaps a short introduction to the unique meditative characteristics of the bell? Not having my bell rung since playing hockey, I gave the offer whatever thought I could generate under the circumstances and agreed to a test run. 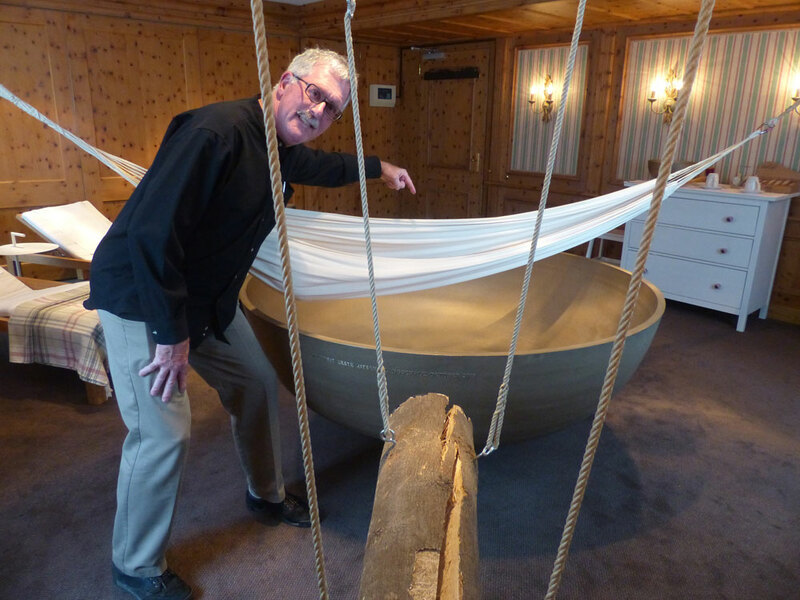 Weighing in at just under two tons, the singing bowl is the only one of its kind and holds the title of the “World’s First and Only Giant Singing Bowl.” Introduced to the hotel in 2014, the original intention was to house it in the spa located on the 6th floor. Whoever came up with that idea should have been made to carry it there himself. Due to the logistics of transporting it up six flights of stairs, sanity prevailed and it was decided that the bronze masterpiece warranted its own private room on the ground floor. A hammock lay over the top of the giant bowl. You’re asked to either sit in the hammock directly over the bowl or you have the option to stand in the bowl. I went for the lying down option because it seemed to coordinate with the proposed meditative qualities of the experience. Once I was settled in the hammock, the spa technician drew back a mighty log hanging from the ceiling, harvested from the highest peaks of the Rocky Mountains (actually, it could have been from Siberia because I didn’t ask) and let it strike the side of the bowl with a thud that shook the hotel to its foundations. Or it might have been me that shook. It was like an earthquake. The sound reverberated through me like an endless rolling wave as I lay there like a gaffed halibut on a beach waiting for the end of the world. I could lie to you and claim that this meditative technique cured all my physical woes and mental ills, but the real reason I was invited to experience the Grand Tour of Switzerland (aside from the fact that I had created the idea of the tour myself) was that I was of clear mind and sharp intellect, so there was nothing left to cure. Other than that, there was this ringing in my ears that wouldn’t go away so it was hard to take notes or even remember to take photos to prove to you that I am not lying. However, for those that enjoy different approaches to meditation, I suggest giving it a try when you are next in Lucerne. After all, it’s the biggest and best singing bowl in the entire world. Does that ring a bell? More Michael McCarthy travel stories can be found at www.transformative-travel.ca.